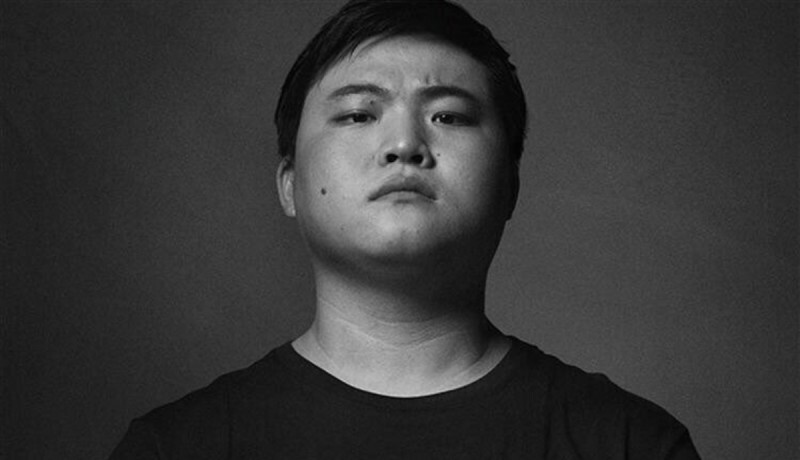 For the first time ever, sportswear company Nike is signing its first esports ambassador, a 21-year-old League of Legends star named Jian ‘Uzi’ Zihao. The new deal puts Zihao as part of the "Dribble &" marketing team for LeBron James' upcoming showtime documentary series, Shut Up And Dribble. Zihao will be appearing alongside James while wearing a "Dribble & Carry" t-shirt, referring to the act of carrying in League of Legends where a single player is responsible for their team's to victory. Zihao is part of the Royal Never Give Up team, also known as Team RNG, and is considered to be the best LoL player in the entire world. The documentary's title refers to a conservative talk show host telling LeBron James to stay out of political discussion, telling him to "Shut up and dribble."